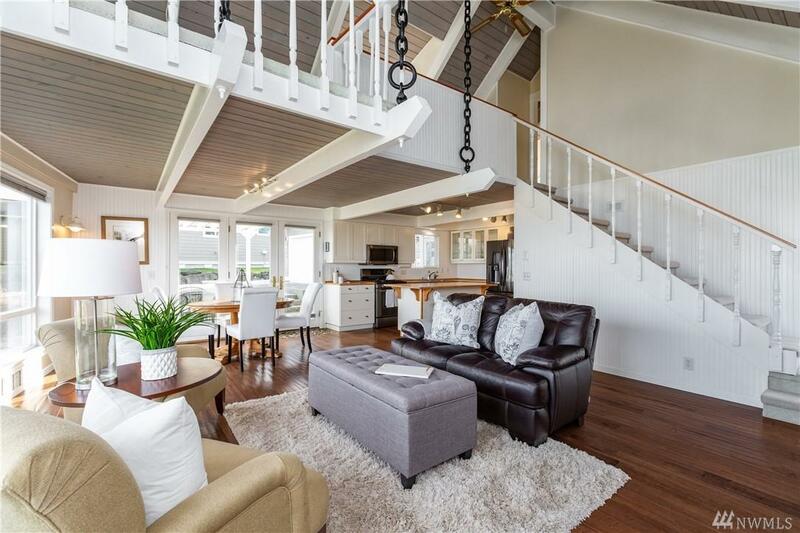 Birch Bay Village Cape Cod is fully remodeled & modernized! 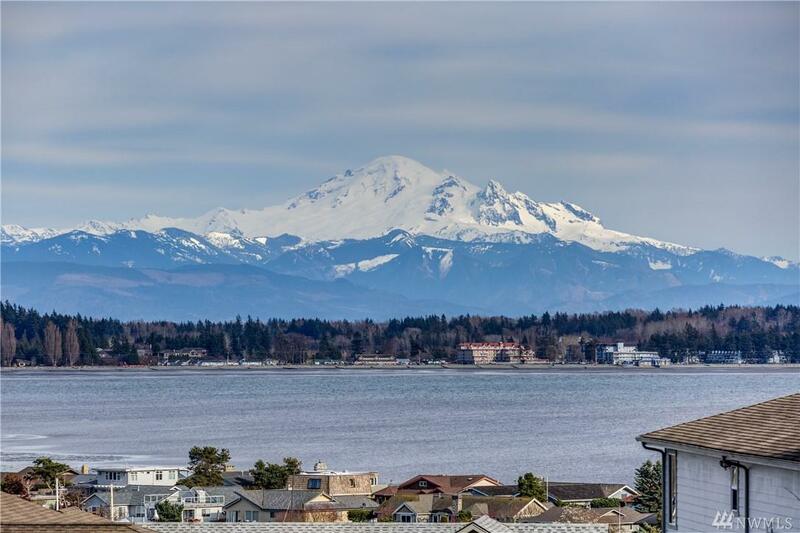 Enjoy breathtaking views of Birch Bay & Mt. Baker! 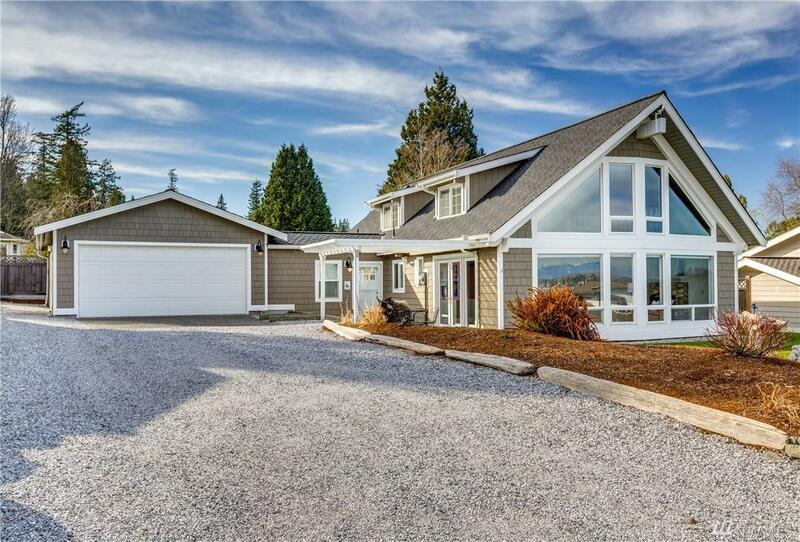 Master-on-Main w/huge walk-in & spa-like bath. Open layout kitchen/dining/living area soaks in the view through 2-story windows. New Black SS appliances, on-demand H2O heater + W/D included. Oversize garage can fit 3 cars plus a workshop. Lush lawn out front, low-maint. xeriscape in back w/waterfall/creek feature & several raised beds. 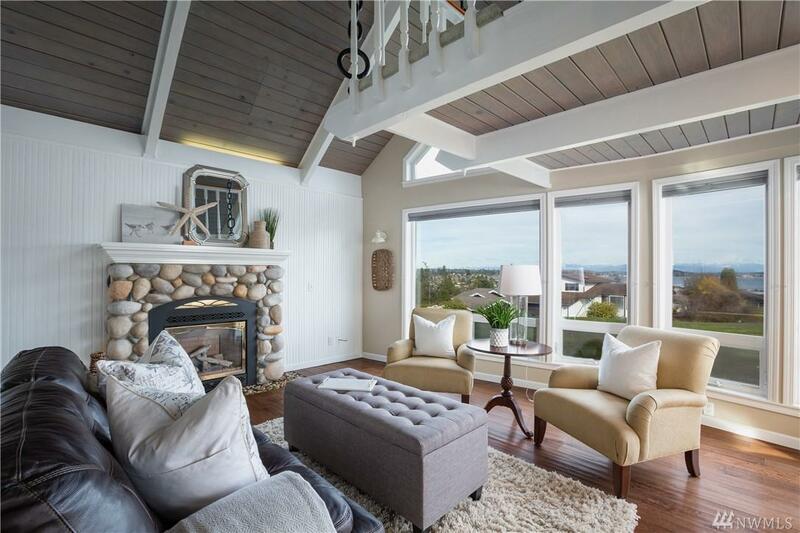 Coveted community w/golf course, marinas, pool!